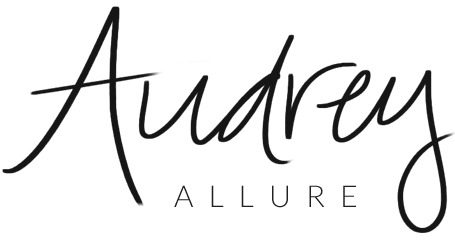 Audrey Allure: Madonna and Co. This post is long overdue, but I wanted to wait until my blog makeover was completed. This Madonna and Co. sweater was one of my favorites this past transition from winter to spring, during the much colder days. The beaded details were definitely a statement alone, and accessories weren't necessary, but I did keep it minimal with pretty gems - which made dressing up in the mornings a lot easier. Based in NYC, Madonna and Co. features indie designers, affordable luxury goods, and even some great vintage finds. Wow!! The shoulder embellishment of this sweater is really striking...and unexpected, the way it's done with pearls instead of rhinestones or sequins!! A statement piece for sure, dear Audrey!! wow that sweater is beautiful and really a great piece. It is rock and roll girly and sweet. look great , love the shoes! OMG I love the sweater! I love the sweater! It's really gorgeous! that is one gorgeous sweater!! ohh wow that sweater really is gorgeous!! It is so perfect transition piece. I really love the pearls on it! It's so unique! LOVE that, it's an awesome piece! I love that sweater so much. The embellishments look amazing! Great look, love the sweater! Absolutely adore this, especially that sweater! That's a lovely embellished sweater. I have something like that but it isn't on my shoulder. I really like this! I think you did just right with the accessories - a little takes you a long way when the main garment already has a strong personality.